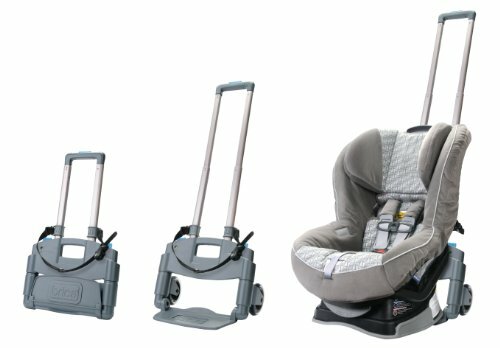 As a parent, your number one priority is your child’s safety. 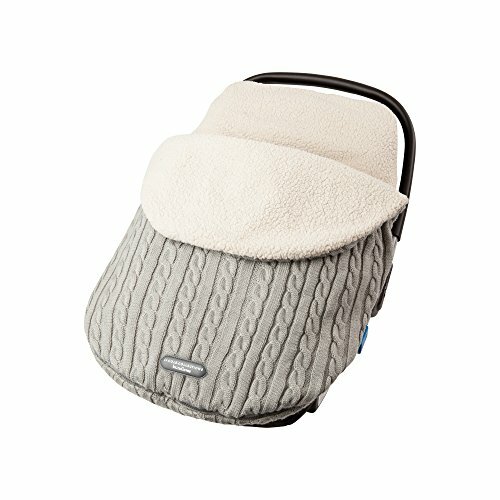 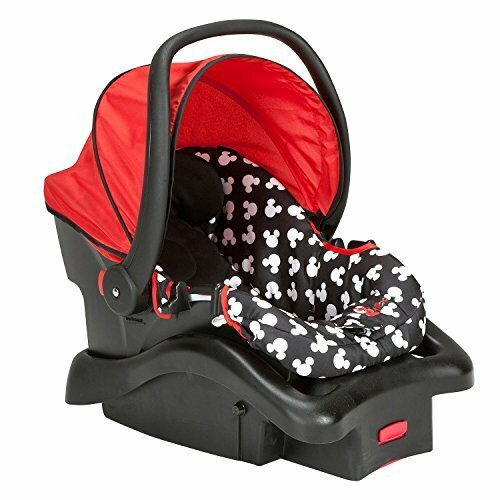 From that very special 1st ride home, rest can be assured knowing that your baby is both secure and safe with the car seats from Manythings. 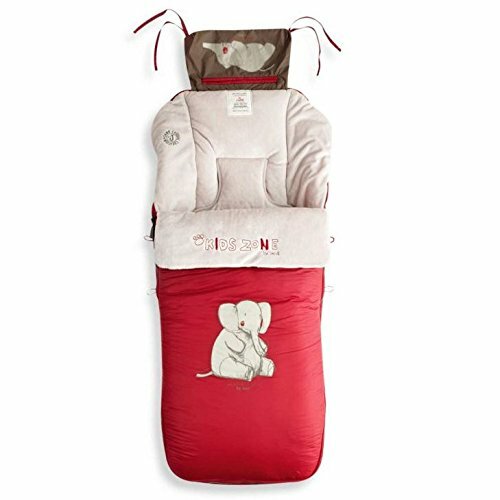 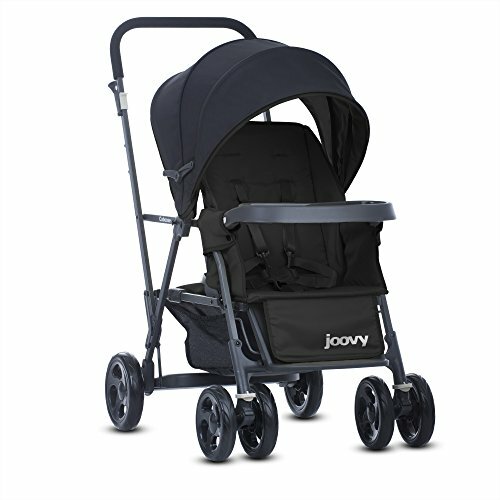 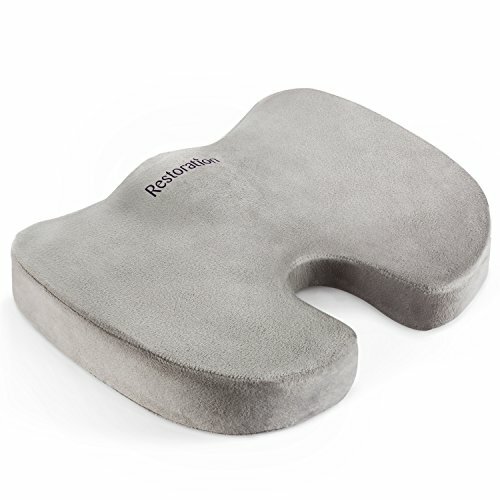 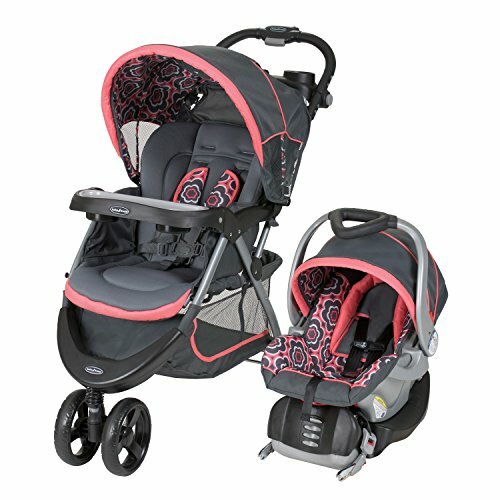 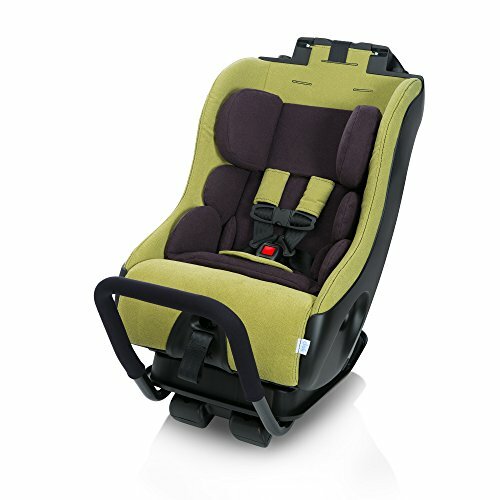 Ergonomically designed to deliver excellent cushioned support, these seats cradle your precious baby during any trip. 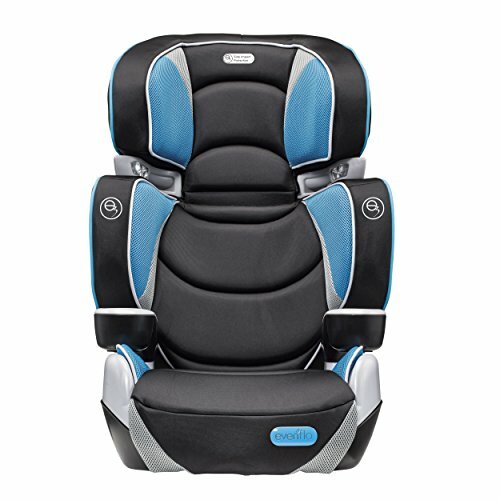 Superb safety features, like energy–absorbing foam and side–impact protection, provide peace of mind when you’re behind the wheel. 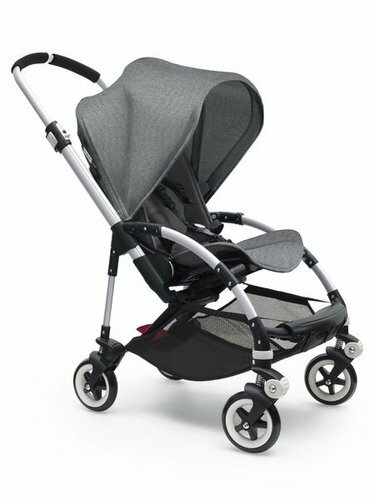 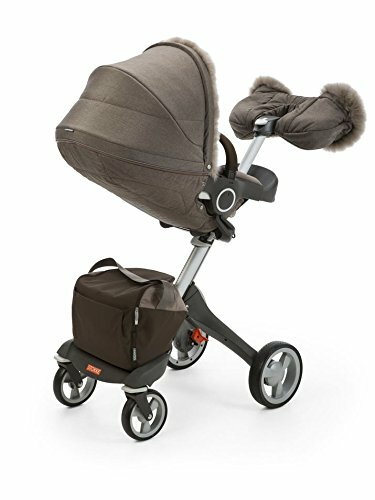 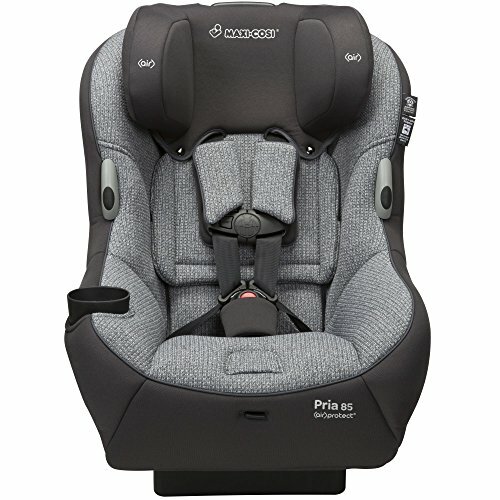 Delivering convenience for parents, convertible car seats come with extremely easy to use latch systems that ultimately let you transform it from the backseat to the stroller with ease. 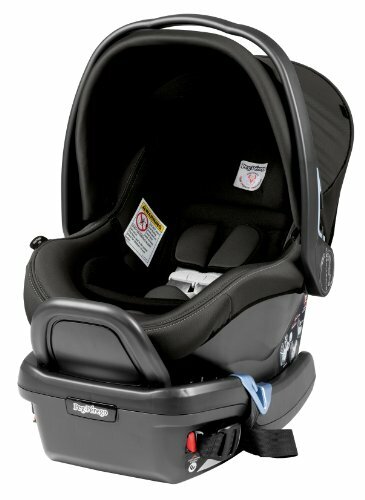 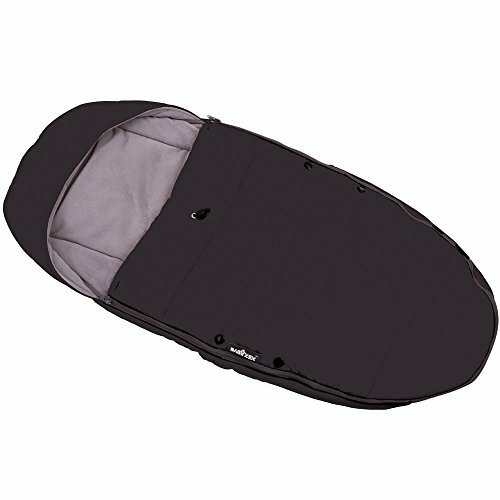 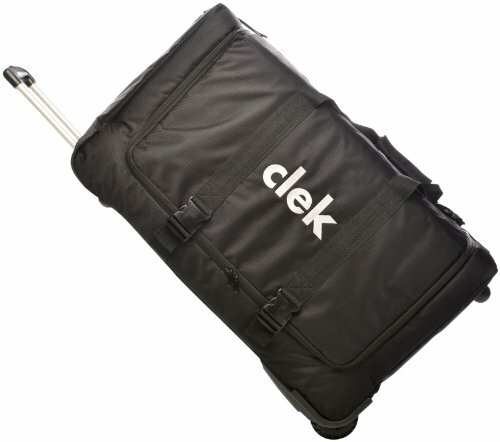 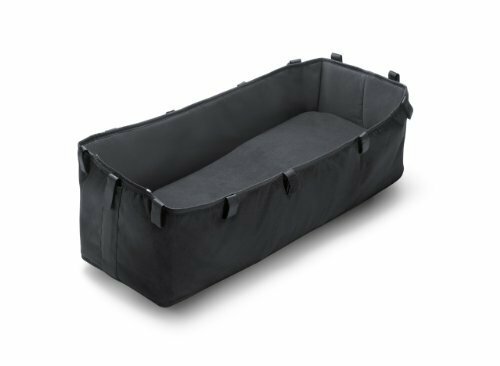 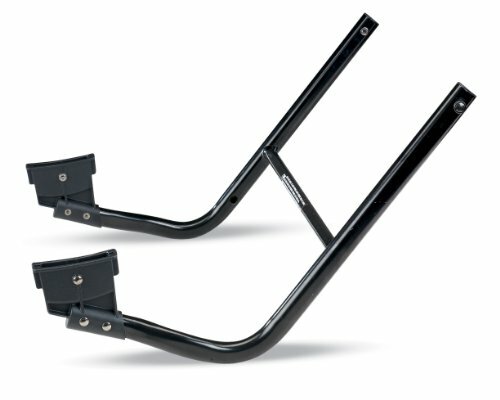 Easily install the base & snap the carseat simply in and out. 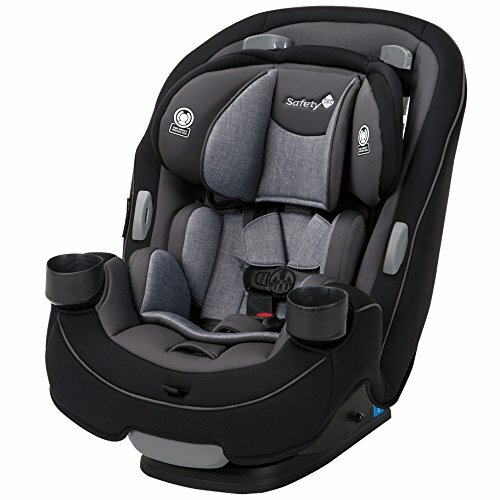 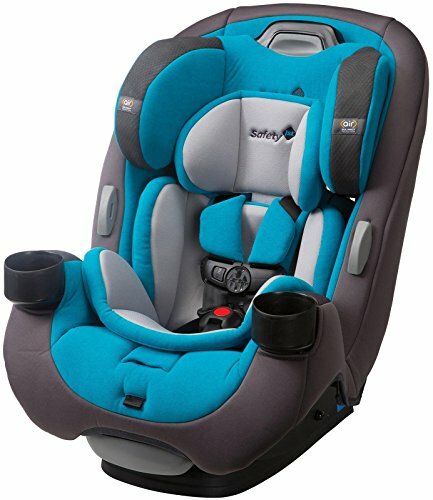 Many booster car seats deliver the same excellent support and comfort for when your baby grows out of their car seat. 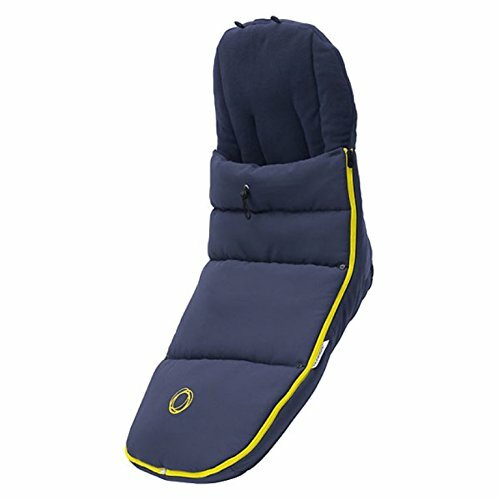 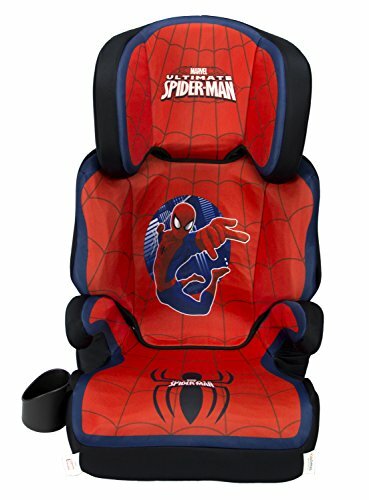 To fully customize your baby’s trip, check out our huge variety of support and stylish car seat accessories.